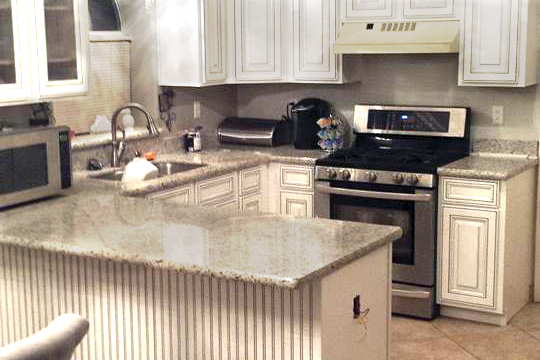 Cabinet Refinishing is a fantastic way to change the look of your cabinets at a fraction of the cost of replacing. With a very extensive background in fine furniture finishes we understand what will and will not work. We understand what it takes to produce an attractive, stable and durable finish. The approach of Cabinet Refinishing includes reusing your existing doors, drawer faces and cabinet boxes. There are many different techniques and products available. We custom tailor our approach to fit the look you are after. 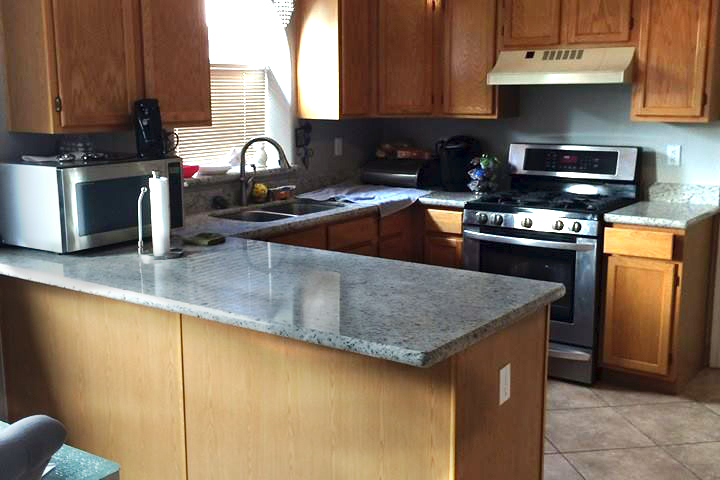 In many cases our customers choose to invest in having there cabinets refaced as this includes a fresh new look which includes new doors, moldings and the finish of their choosing. However, if a certain price point needs to be hit, many times a hybrid approach of Refacing and Refinishing works very well.